You can find all of our upcoming seminars and workshops here!  Our seminars and workshops are the perfect opportunity to get more in-depth coaching on the GMB movements and skills that you want to learn. All of our workshops and seminars are run by Ryan, Andy, or Jarlo, or GMB Certified Trainers and are interactive, hands on, and most importantly, fun! Individualized attention is our main priority, so depending on number of participants, we’ll have either multiple instructors, or a single instructor with assistants. We make sure that the events are tailored to fit your current skill level, wherever you're at, so you'll be able to learn something new and make progress. We want you to get as much out of our events as possible, so we’re careful to structure our seminars to ensure the pacing is appropriate to the topics being covered. Simply put, when you attend a GMB seminar or trainer-run workshop, you’ll learn a lot, meet like-minded people, get personalized help, and have a fun, memorable experience.